We work with you to create an unique and delicious cake for your celebration. Our goal is to design an exquisite cake that perfectly captures the elegance and magic you wish to bring to your Special Day. 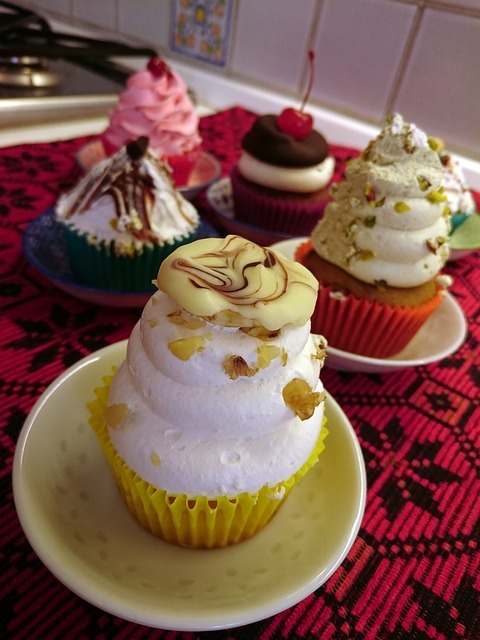 At Cakes and Sweets by Ibesa, we produce delicious pastries, cookies, tarts, éclair, tres leches, flans, cheesecakes, cupcakes, and muffins with high quality ingredients and always attention to detail. Cakes and Sweets specializes in creating unique, beautiful and delicious - yet affordable - cakes for any occasion.